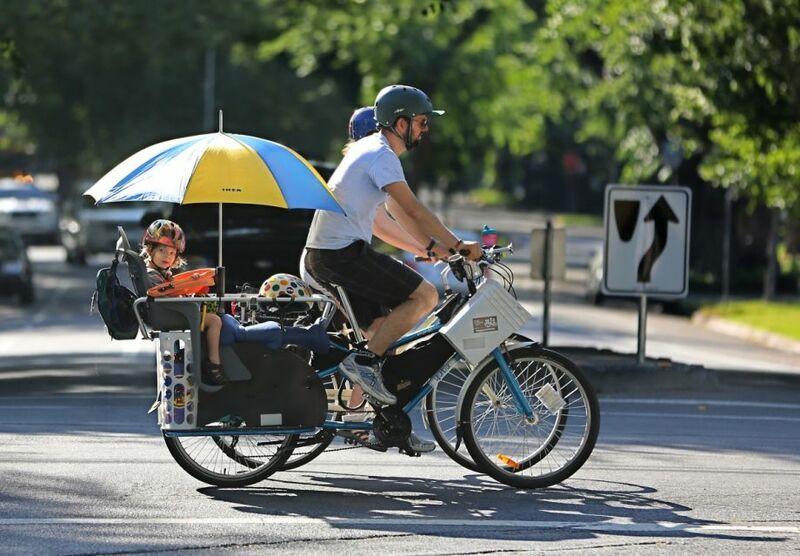 Though the Sacramento region is quite flat, the pedal assist will be a major boon in the summer when the temperatures soar and even the hardiest bicyclists are loath to travel under their own power. Dan Fuchs, president of Bike Davis, expects the e-bikes to draw in users who might not otherwise consider traveling by bike. There is little consensus in the U.S. about the best model for bike-share. Some say systems should be publicly funded like city buses or subways are. Lots of cities use public-private partnerships. In the last year, private, dockless bike-share companies have made major inroads in U.S. cities. Brown says the private model the Sacramento region is using gives him some pause.